Let’s find out the current members of Blink 182. 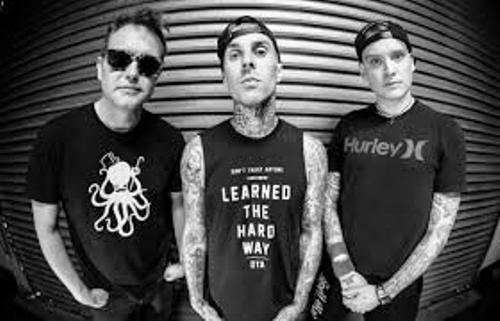 It includes the vocalist and guitarist Matt Skiba, drummer Travis Baker and vocalist and bassist Mark Hoppus. As I have stated before Blink 182 is one of the pioneers in pop punk music. It combines the fast paced punk rock and pop melodies. Facts about Blink 182 3: who established Blink 182? 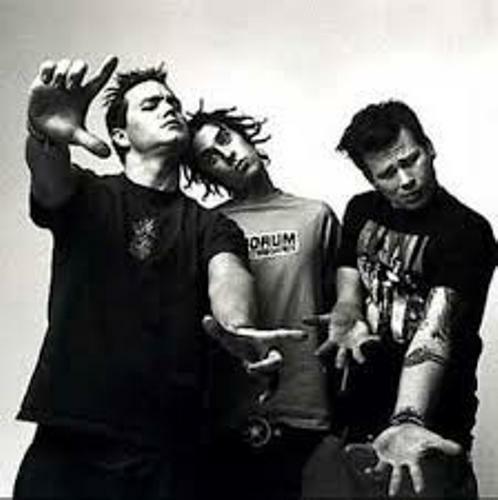 Hoppus, DeLonge and Scott Raynor founded Blink 182 in 1990s. It was inspired from the early 1990s southern California punk scene. Blink 182 got the popularity in the musical industry due to the lyrical toilet humor and high energy live shows on stage. The original name of the band was Blink. However, this name was similar with a band from Irish, Blink. Since the Irish band had the intention to file a legal action over the name, it was changed into Blink 182. 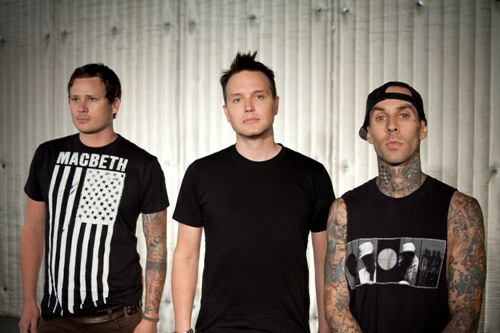 There are several studio albums made by Blink 182 such as Cheshire Cat (1995), Dude Ranch (1997) and Neighborhoods (2011). “Dammit (Growing Up)” was very popular. 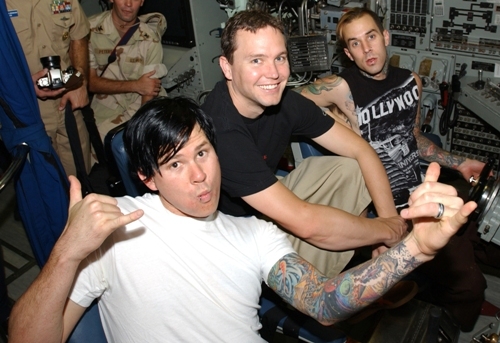 It was considered as the first rock radio hit from Blink 182. It was included in the Dude Ranch album. The MCA Records distributed this album. Check facts about Black Sabbath here. Barker replaced Raynor after he was fired from the band during 1998 tour. Blink 182 was very successful after they released Enema of the State. It contained a lot of super hits such as “All the Small Things”, “Adam’s Song” and “What’s My Age Again?” In 2011, this band released Take off Your Pants and Jacket. It was very successful in Canada, US and Germany. Find out facts about Blake Shelton here. There are various kinds of awards earned by Blink 182. The band got Choice Love Song (2004), Best Rock Group (2001) for the band and Choice Rock Group (2000) from Teen Choice Awards. 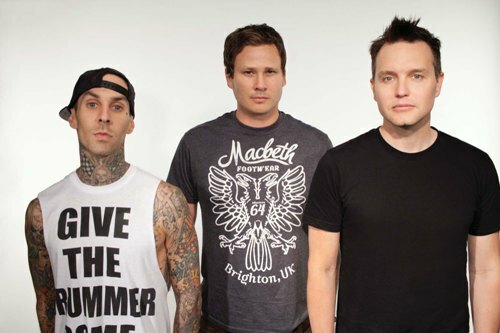 What do you think on facts about Blink 182? Let me show you the interesting Facts about Archie Roach if you want to know the famous Australian musician.